Standout Dish: The King | GourmanDEE - musings of a gourmand named Dee. 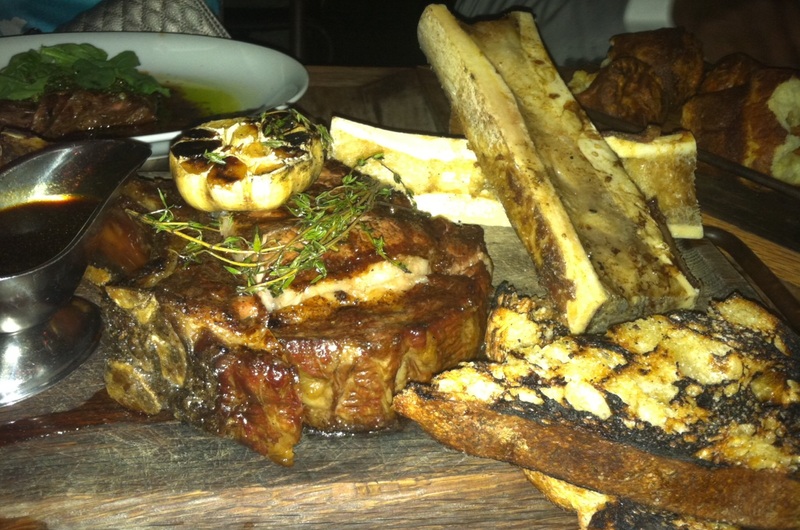 This entry was posted in Atlanta, Food and tagged Buckhead, King and Duke restaurant, Rib eye steak. Bookmark the permalink.